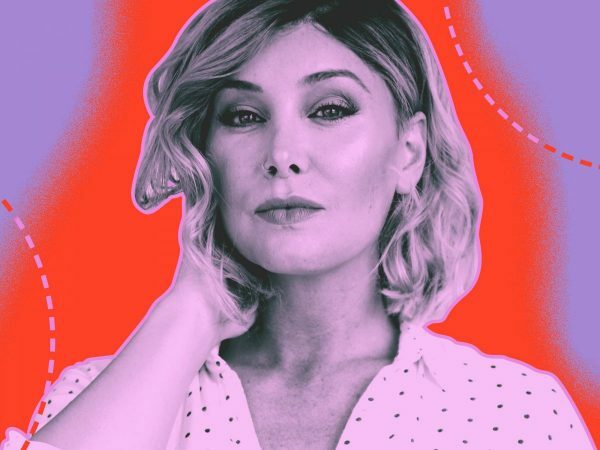 Beyond her day job as a hostess at Sur, Vanderpump Rules reality star Billie Lee has a loyal following of more than 140,000 on Instagram, where she has been remarkably honest about what it’s like to be transgender. Ten years after her facial feminization surgery (FFS), Lee reflects on what she went through to become the woman she is today. The following story was told to Rachel Lubitz and edited for length and clarity. I was always really feminine as a child, but then I had to go through puberty as a boy, and the power of testosterone affected me in such a negative way. I saw myself grow more masculine, and it sent me into a depression. My nose extended out pretty far. My eyelids were pretty low. I had a bit of an Adam’s apple. All I could focus on were the masculine features, and that was really hard. When I first decided to transition and do hormones, I was 19 or 20 years old. There’s this pressure to fit into society; if people can’t put you in a box of male or female, there’s a lot of rejection. I could not get a job. I had to prostitute. I had to steal to eat. When people can tell that you are transgender, you’re more likely to be attacked, bullied, and discriminated against. But still, my doctor said, “You don’t want to get anything done on your face or body for a few years. You want the hormones to take effect.” But it got to a point, after four years on estrogen, where I was like, I want this so bad. So, I looked up surgeons. I prayed for it. It was something I knew I had to have to feel like me. I wanted to wake up without wearing makeup and look like the person I saw on the inside. About 10 years ago, I decided to go to plastic surgeon Ashkan Ghavami, MD, because I loved his work and how natural it was. For my facial feminization, I had a nose job, a lip lift, a brow lift, and my Adam’s apple shaved down, and he took fat from my stomach and put it into my cheekbones. It was a five-hour surgery. It wasn’t scary, because I knew it was something I had to do. 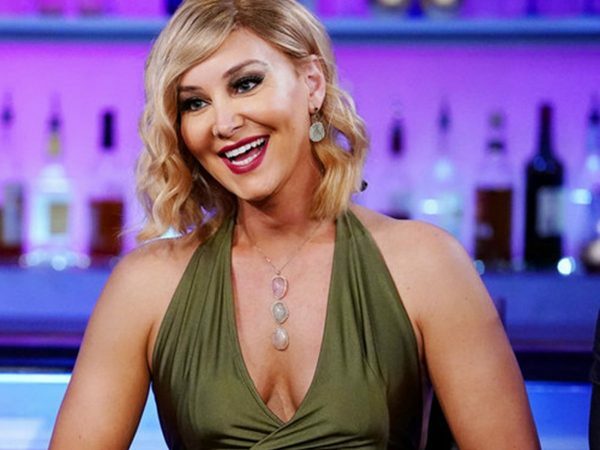 Lee on a recent episode of Vanderpump RulesPhoto: Courtesy of Bravo. After facial feminization, the red carpet was rolled out for me. I remember going into my first job interview for a serving position afterward, and seeing how people acted around me. They weren’t asking questions about what I was. People would look at me and think, Oh, this is a girl, and now I can hire her because I know who she is, and what she is. I felt like I could have whatever I wanted. Shortly after the surgery, I was out having fun with friends, and walked past a bathroom mirror and I saw myself and I was like, Oh my god, that’s me! There’s this comfortable feeling of home, and also a feeling of shock. Now, I finally feel like it’s me in the mirror. Even now, I still have these really powerful moments where I catch my reflection in a store window and it fills me with so much gratitude. My piece of advice to someone interested in this is to be patient — it takes a long time. Even me, I was like, OK, I can go away for the summer and come back a beautiful butterfly. That’s not the case at all. It takes a lot of money. You have to be patient with yourself. I just kept writing in my journal and boosting myself up to keep my confidence high. As a transgender person, society will tell you that you’re ugly and you’re not worthy enough, especially if we haven’t had surgery. It’s important to know we are all beautiful just the way we are.